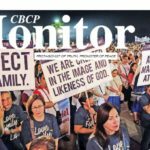 A Catholic bishop rebuked President Rodrigo Duterte for his repeated attacks on the Church, saying that the top official can’t take criticisms constructively. 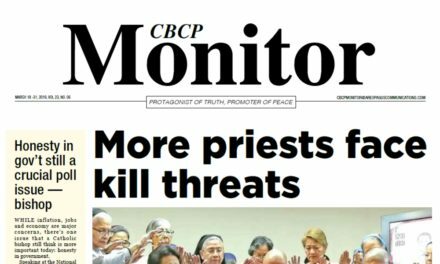 Manila Auxiliary Bishop Broderick Pabillo said the Church has been the target of Duterte’s tongue-lashing since its leadership criticized his swearings and bloody crackdown on illegal drugs. 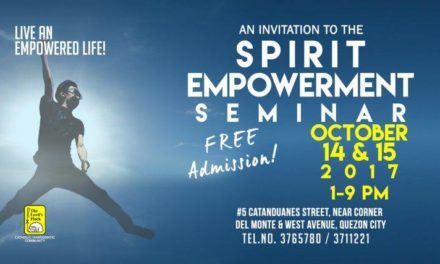 “Duterte was very much against the Church after the election because the church leaders cautioned the people about his track record of killings in Davao, about his use of foul language, about his lack of respect for human rights and for women,” Pabillo said. “Now in hindsight, have these cautions been proven to be true?” he said. 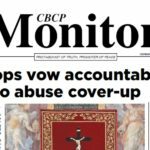 The bishop said that Filipinos must not to tolerate anyone being treated disrespectful by any person in power, urging them to stand up to power abuse, rather than silently endure for it to continue. “We should learn the lesson now that if we do not control the power of those on top they will abuse their power. If we do not make a stand, we allow abuse to take place,” Pabillo said. The president recently drew flak after questioning the creation story in the Bible and even calling God “stupid”. “We could not have arrived at this stage if already before we had sounded the alarm when the swearings have been happening. 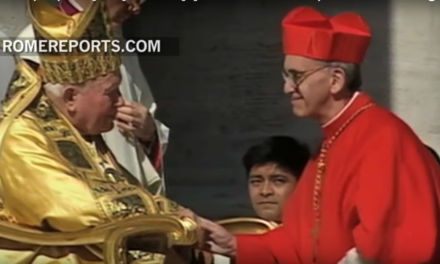 We gave him the liberty to swear, now he even swears against God,” Pabillo said. 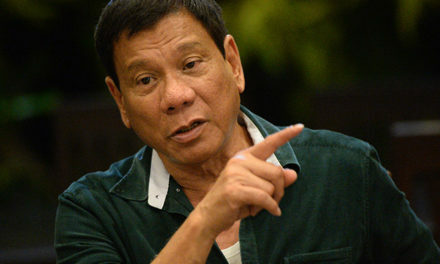 Duterte is known for fighting back when criticized. 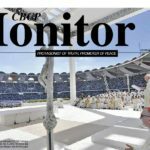 His attacks against the church continues even after he created a committee to supposedly dialogue with the bishops. 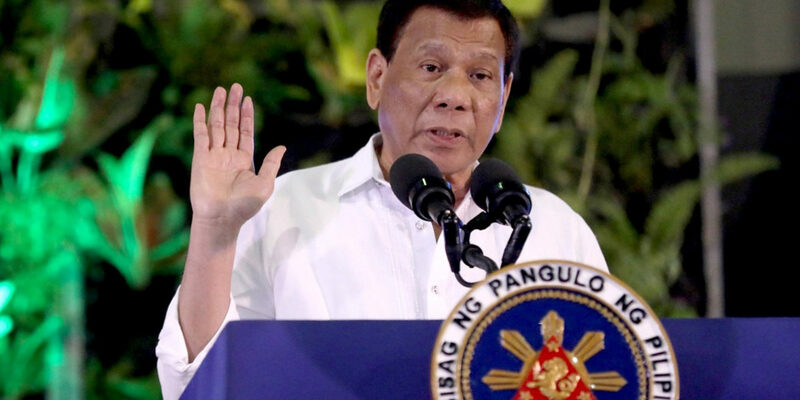 Presidential spokesman Harry Roque even asserted that some church leaders are working with communists to oust Duterte. San Beda Graduate School of Law Dean Fr. 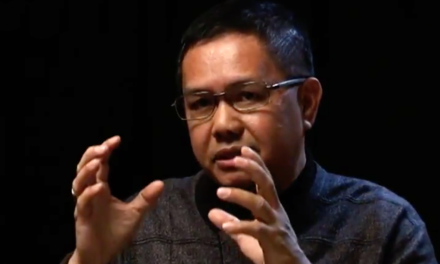 Ranhilo Aquino warned that such claim by Malacañang is not conducive to dialogue. 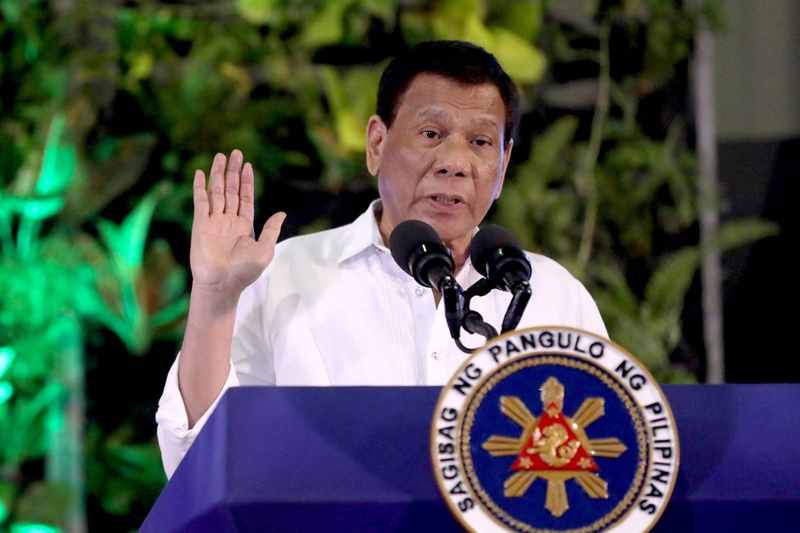 He said that the government must stop involving the church into a supposed plot against Duterte if it wants a sincere dialogue with the bishops. “If the government wants sincere dialogue with the Church, then [it] should stop that. 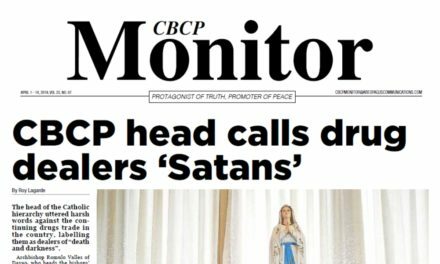 Characterizing the church as a participant, if not the leader, in the destabilization plot will not prosper dialogue at all,” said Aquino over Radio Veritas.